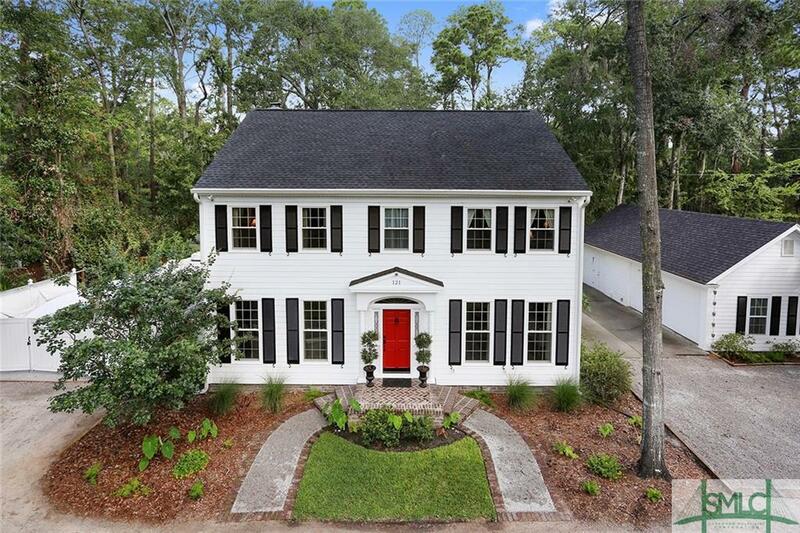 CHARMING ISLE OF HOPE HOME LOCATED ON A VERY PRIVATE LOT. ADORNED WITH MATURE LANDSCAPING CREATING A PICTURESQUE SETTING. HOME HAS BEEN UPDATED WITH MANY IMPROVEMENTS. ENERGY EFFICIENT, BEAUTIFUL HEART PINE FLOORS, HIGH CEILINGS, SCREEN PORCH. MAN CAVE WITH 4 CAR GARAGE CURRENTLY AN AMAZING WORKSHOP. ADDITIONAL STORAGE BUILDING, GARDEN AREA AND ADDITIONAL BOAT & RV PARKING. THIRD FLOOR WAS FINISHED TO CREATE A GREAT OFFICE/HOBBY ROOM. HOME HAS BEEN LOVINGLY RESTORED IN THE LAST 3 YEARS.